If Israel came close to destroying Hamas in two earlier confrontations in 2008/9 and 2012, it has succeeded in the latest round of fighting to rescue the group from potential demise. Hamas is emerging as the key player capable of cornering Israel politically and diplomatically despite its military superiority. THE EFFORT to achieve a ceasefire in the Israeli-Hamas war in the Gaza Strip resembles a see-saw with at times Israel and at other times Hamas rejecting a halt to hostilities or violating a brief silencing of the guns in a bid to ensure its collapse. 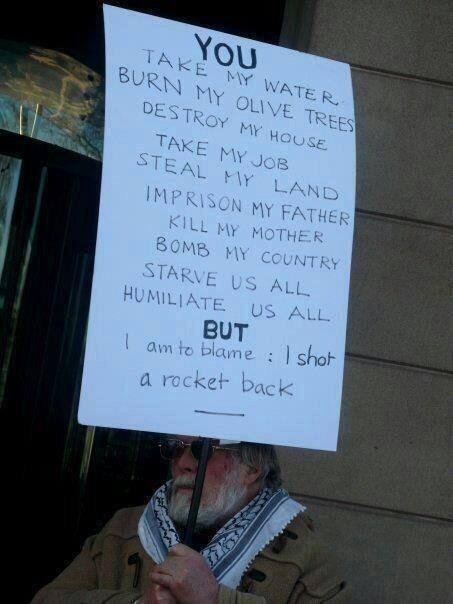 The back and forth reflects in the first instance a battle between Israel and Hamas to occupy the moral high ground. The corporate media isn’t just distorting the facts on the Gaza assault, they’re flat out covering them up. 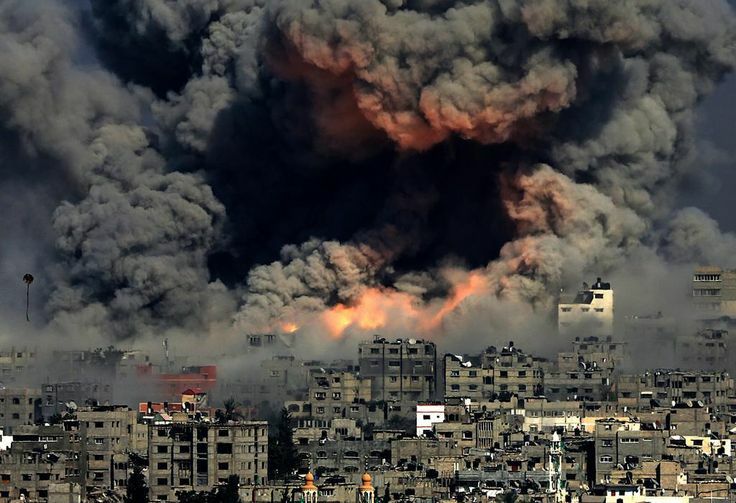 On July 7, 2014 Israel began a massive assault on the Gaza strip of Palestine. In the first week aloneIsrael dropped over 400 tons of bombs, killing over 130 Palestinians. Most were civilians, about?half of them were women and children. ?By the time you are watching the the number will be higher.